Award winning documentary photographer Terry Gydesen can capture a moment, like this one at the Minnesota State Fairs cattle auction. 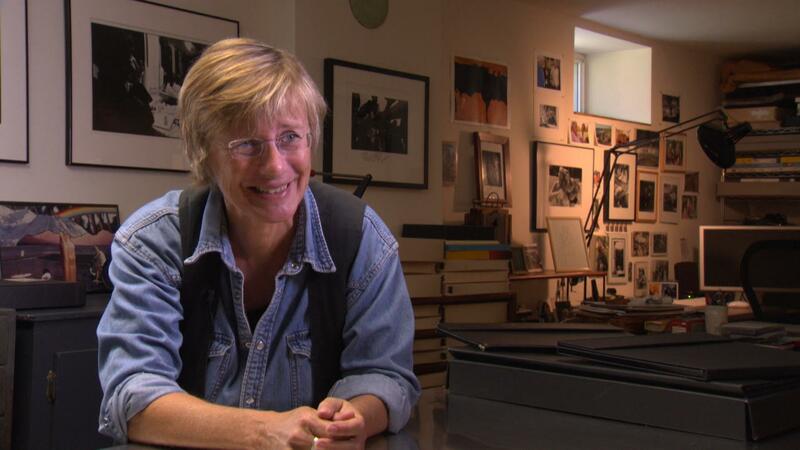 Gydesen shares her passion for documentary photography, from politicians to Prince. 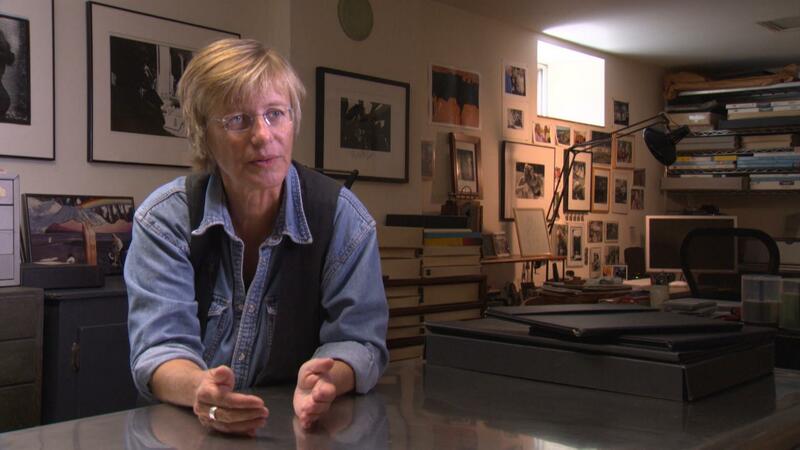 Terry Gydesen shares her passion for documentary photography, from politicians to Prince.